Link of Link'n Care Inc.
Our main product is “Imo-Fumi, which literally means “flavor of sweet potato”. 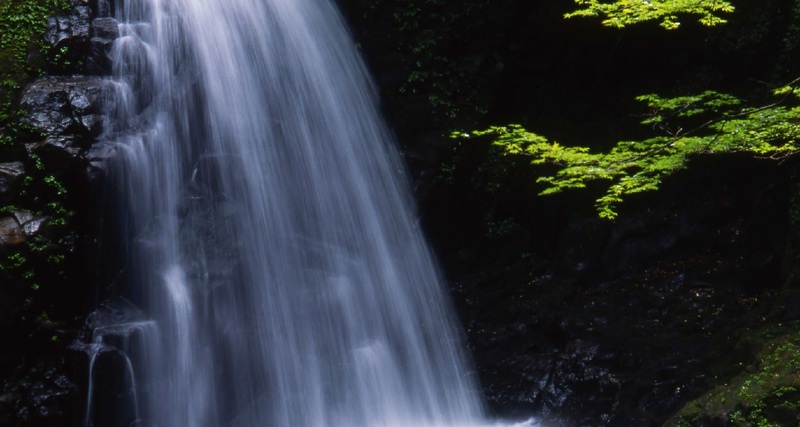 It was created in the late Meiji Period by Genshichi Wakasa, the founder of Honke Suttsu Wakasaya. 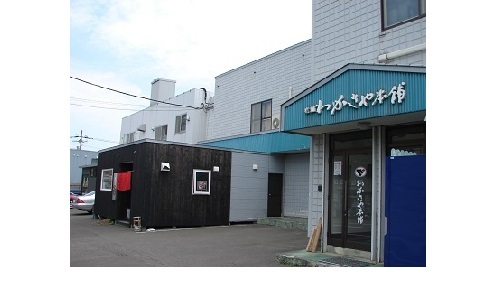 “Imo Fumi” was produced in the image of the sweet potato, which wasn’t able to be grown at that time in Hokkaido. Its manufacturing process has been passed on to this day. We always keep our corporate philosophy, “be imaginative and original with all our heart” in our mind. Imo-Fumi has the flavor of sweet potato without using sweet potato. 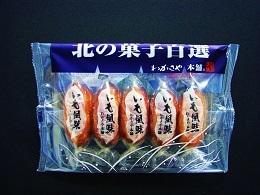 The fibers of sweet potato are imitated by shredded kombu, a kelp, which is mixed with bean paste. 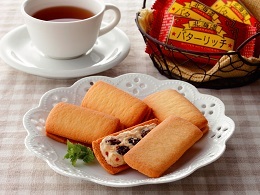 Hokkaido Butter Rich is made of two cookies sandwiched together with rum raisin cream. You can experience the flavor of rum raisin in perfect harmony with cream and cookies. 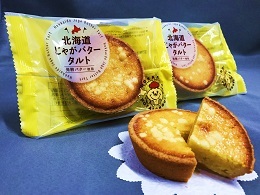 Hokkaido Jaga Butter Tart features using potato paste. 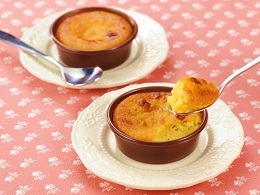 Fine ingredients such as the potato called Inka no mezame and clarified butter produce the rich and moist taste. 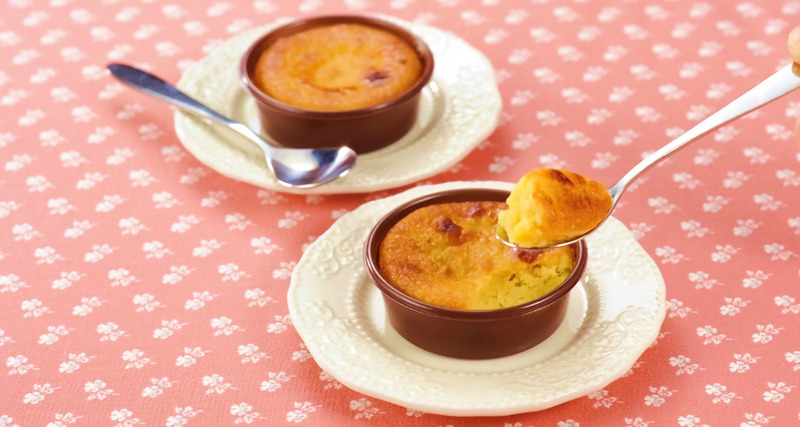 Jaga Butter Sweet Potato is a sweet treat made from mashed Hokkaido potato blended with clarified butter. 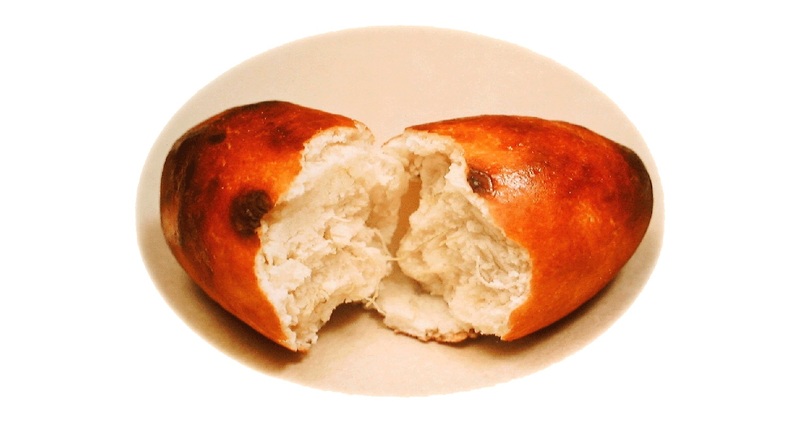 You can enjoy its moist taste and clarified buttery flavor. 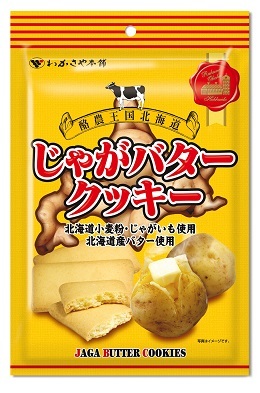 Potato Butter Cookie is made from Hokkaido wheat and cheese. 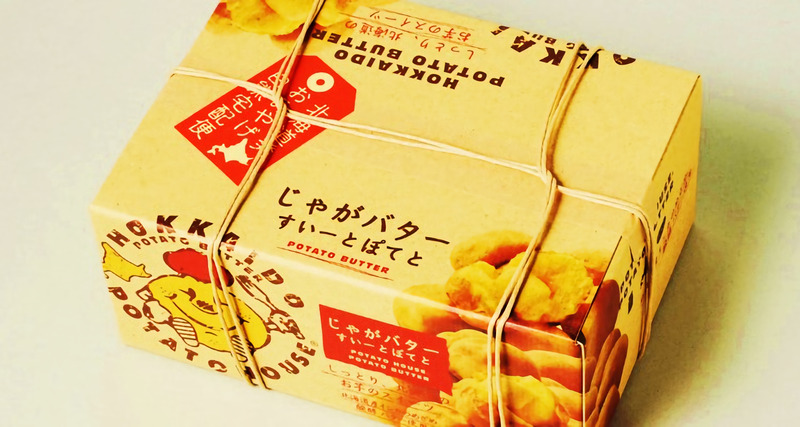 This product has characteristic rich butter aroma and crunchy texture like potato. 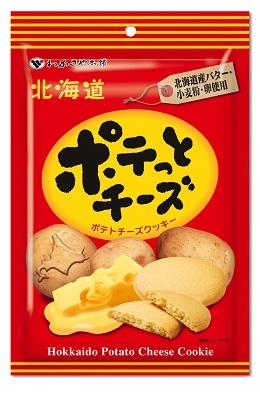 Potato Cheese Cookie is made from Hokkaido wheat with cheese and potato. lts crunchy texture and rich cheese aroma make this cookies special. 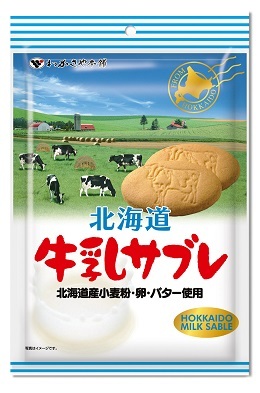 This product represents image of vast dairy land in Hokkaido. 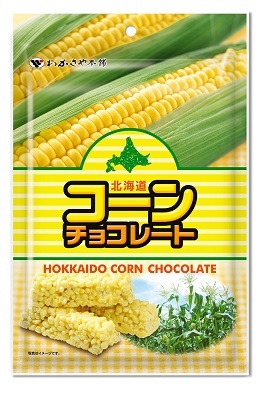 Made from Hokkaido wheat and milk. "Cow stamp" on the sable. Compressed corn puff stick coated with white chocolate. 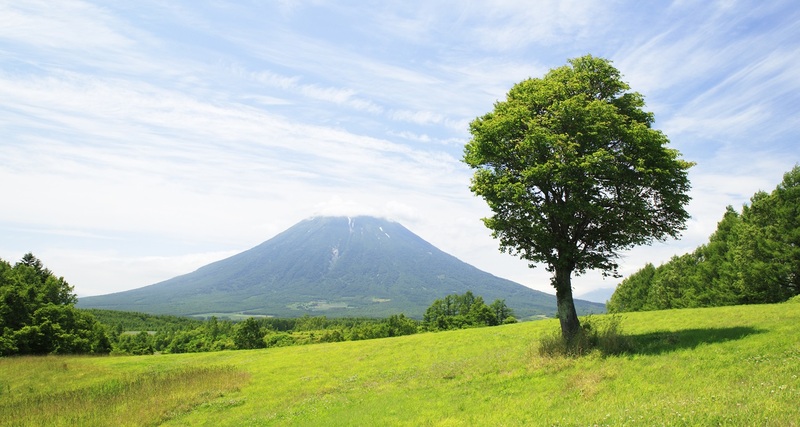 Widely popular as a gift from Hokkaido. 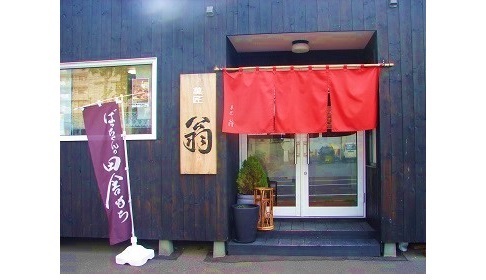 Very famous at overseas market as well. © Link’n Care Inc. 2016. All Rights Reserved.